Body and door Construction made of AISI 304 1.5/1mm Thk. 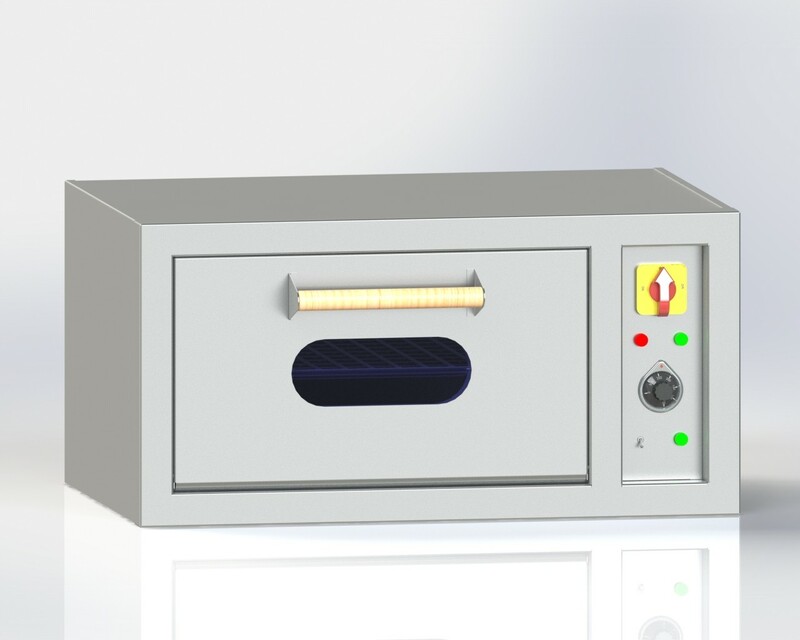 Electric heating element placed on the bottom and Top of the Baking Chamber. For Heating Used Electrical Heater 6KW (3ph-440V) with ON/ OFF switch and Thermostatic Temperature Controller.